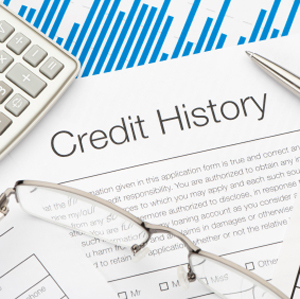 Credit Professionals require timely, accurate Customer payment information and analysis. 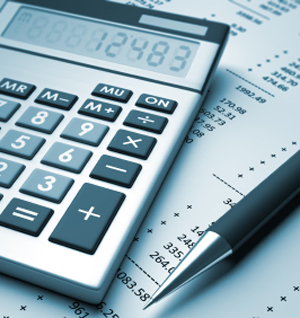 Lyon Credit Services works closely with Lyon members that submit their accounts receivable data monthly. Trade information is anonymously pooled by Lyon and is used in our credit reports in the determination of the Lyon Pay Rating, Lyon Stress Score, and Lyon recommendations. Your submissions are critically important and result in you being able to obtain an even larger number of industry-specific Trade References to assist you in making better Credit Decisions. If you can run an "A/R" report, then you have the ability to report this type of information to Lyon. As soon as your file is received, we cross-reference your accounts with Lyon’s entire database. We e-mail back to you a customized Risk Analysis Report, highlighting those customers that may need further credit review. Each month, any new customers are highlighted with an *. By submitting an electronic monthly file, Lyon will no longer need to contact you for trade references. Occasionally, we may call to verify information on special investigations. Special Email Notifications are emailed to you when an important event occurs such as bankruptcy (if a credit report was ordered). To begin participating today and receive your Risk Report (see sample), please consult our file specifications or contact us @ (800)935-5966 ext.5099. If you already submit this information to another agency, simply send us a copy and a file layout the first time.